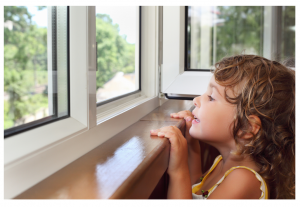 It is important to choose a company who will provide you with quality double glazing but many homeowners find themselves asking, which double glazing company? 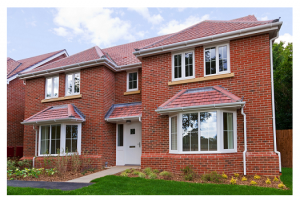 When it comes to choosing the perfect double glazing for your property, you want to choose a reputable installer who will deliver an expert job. 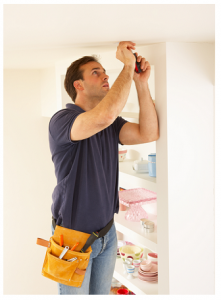 However, it can be difficult to differentiate the cowboy builders from the more qualified installers as many companies can easily fake their credentials. 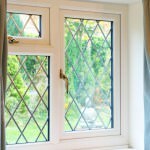 Many homeowners unfortunately discover that choosing a reputable double glazing company isn’t as easy as it seems. You need to be selective with the companies you choose but which double glazing company? Here at Double Glazing Quoter, we can put you in touch with fully accredited installers local to you. We have a national network of trusted local suppliers in order to help you get quality double glazing for your home. For your peace of mind, all our suppliers are fully checked and accredited with industry regulatory bodies such as FENSA or Certass so you really can expect the best. Rest assured we fully check all our installers to ensure you receive a quality installation service so your property will be in very safe and professional hands. Your local double glazing company will be highly experienced having worked many years within the double glazing industry. 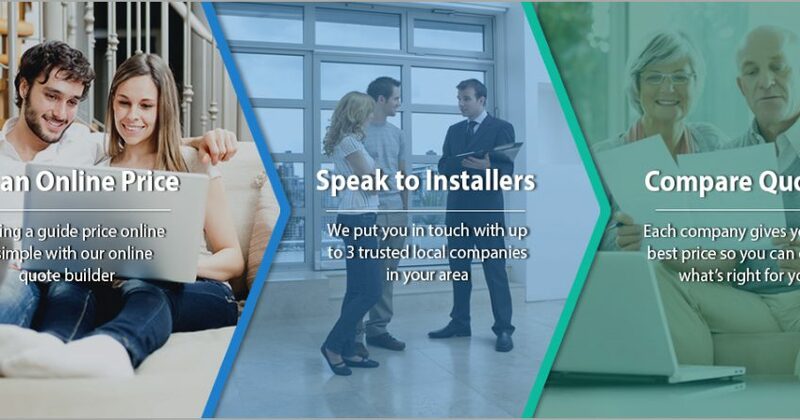 Our large network consists of small trusted local companies and unlike some larger national companies, your local installer won’t mess you around with prices. Double Glazing Quoter only works with the best. Browse through a wide range of double glazed windows, doors and conservatories on our website and get instant online prices for your favourite designs. Once you have completed your online quotation, we can then put you in touch with a trusted installer local to you. Our online quote builder was designed to help you make an informed decision on your double glazing, allowing you to create multiple online quotes so you can best compare products and prices. Simply enter your double glazing requirements into our online quote builder to receive your unique double glazing prices. Our online quote builder will even email you a link to your online quotation so you can view your online prices at anytime. Better yet, our quoting service is absolutely free. Having seen your online prices, your local installer will in turn offer you their very best prices. They can arrange a convenient time to pop out and double check your measurements whilst offering you with a free, no nonsense quote. Click the button below to begin your free no obligation quote and let us put you in touch with some fantastic companies.